@james-carter-72: Ironically, my sound has changed alot in 2 years. Thanks again for the Feature! I appreciate the support! Here we are! Thank you! Download Episode 2 of the NEW Social Radio Podcast! Users who like Episode 2 of the NEW Social Radio Podcast! Users who reposted Episode 2 of the NEW Social Radio Podcast! 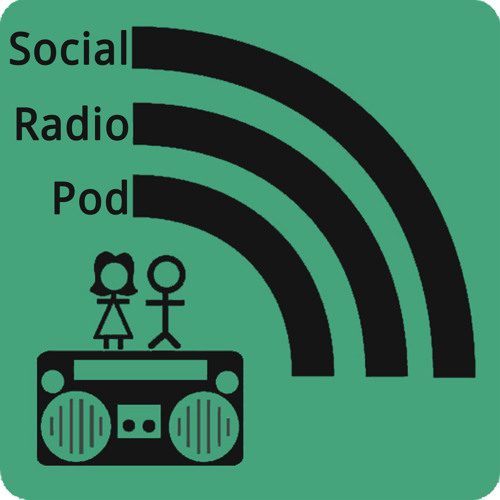 Playlists containing Episode 2 of the NEW Social Radio Podcast! More tracks like Episode 2 of the NEW Social Radio Podcast!